What is the state of lambda expressions in Java 11? 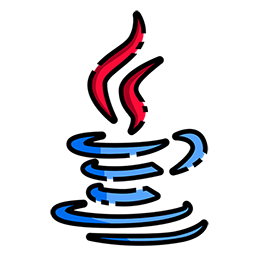 Lambda expressions are the major feature of Java 8, having an impact on most of the API, including the Streams and Collections API. We are now living the Java 11 days; new features have been added and new patterns have emerged. This highly technical Deep Dive session will visit all these patterns, the well-known ones and the new ones, in an interactive hybrid of lecture and laboratory. We present a technique and show how it helps solve a problem. We then present another problem, and give you some time to solve it yourself. Finally, we present a solution, and open for questions, comments, and discussion. Bring your laptop set up with JDK 11 and your favorite IDE, and be prepared to think! This session is part 2 of 2 parts. In part 2 we will cover techniques for using streams, Optional, and Collectors. José is a developer, architect, application designer and instructor with 20 years experience in Java technologies and software craftsmanship. He is an assistant professor in Paris. 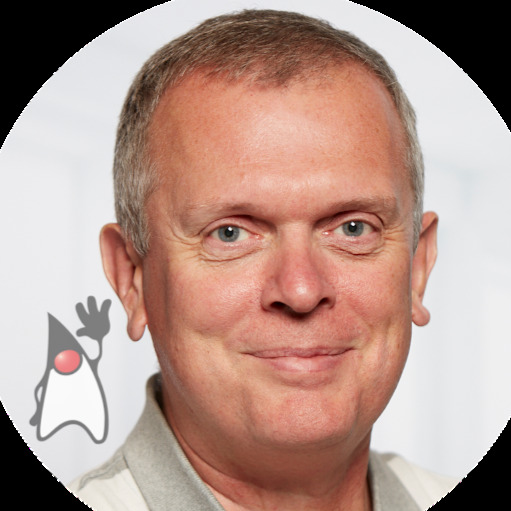 He is a recognized expert, Java Champion and Java Rockstar. 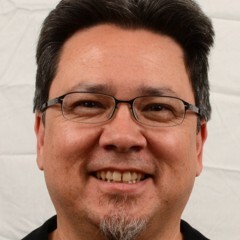 His recent work includes Java 8, lambda expressions, the Stream API and concurrent programming.